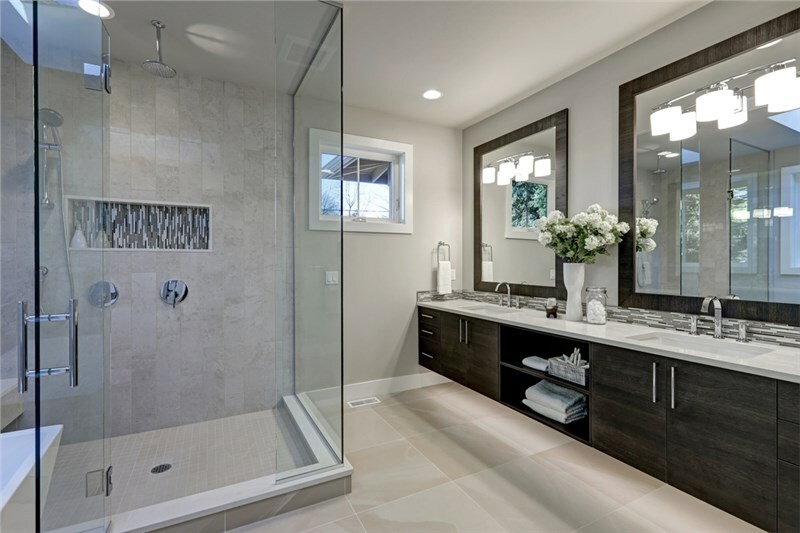 It’s important to all homeowners that their bathroom meets their family’s needs. 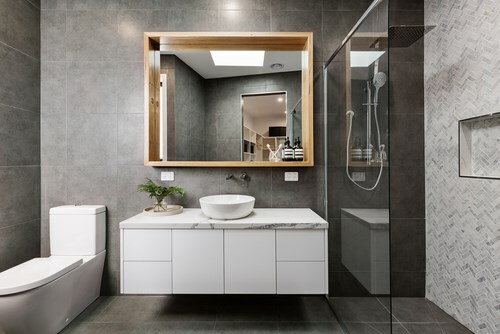 If your bathroom is no longer functioning the way you want, a stylish and affordable Denver bath conversion might be just what you need. 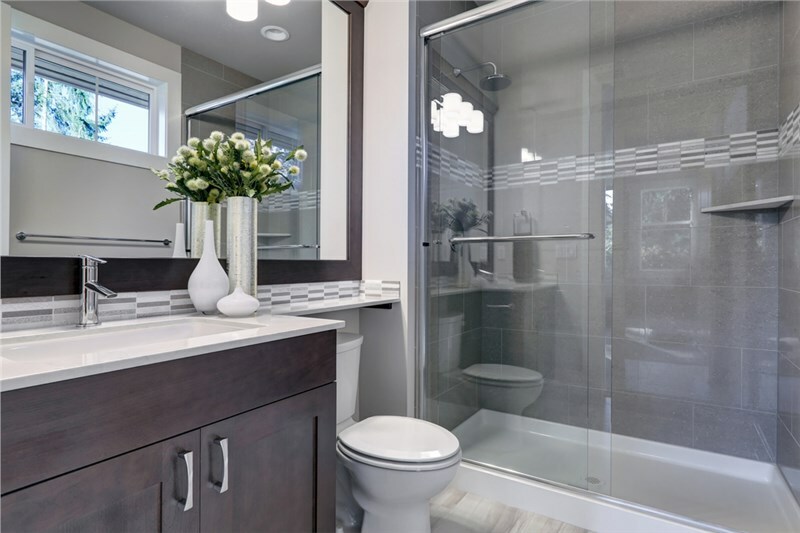 With our bathroom conversions, Bath Planet can easily and affordably renovate your bathroom converting your shower to a tub or your tub to a shower. 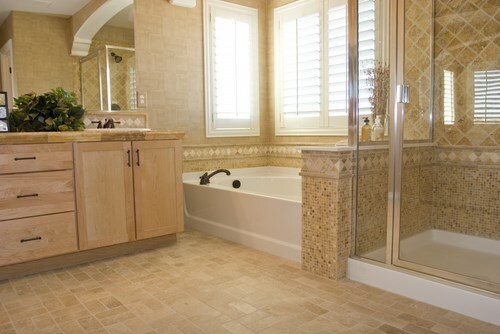 The experts at Bath Planet want to make the bathroom conversion in your Denver home easy. 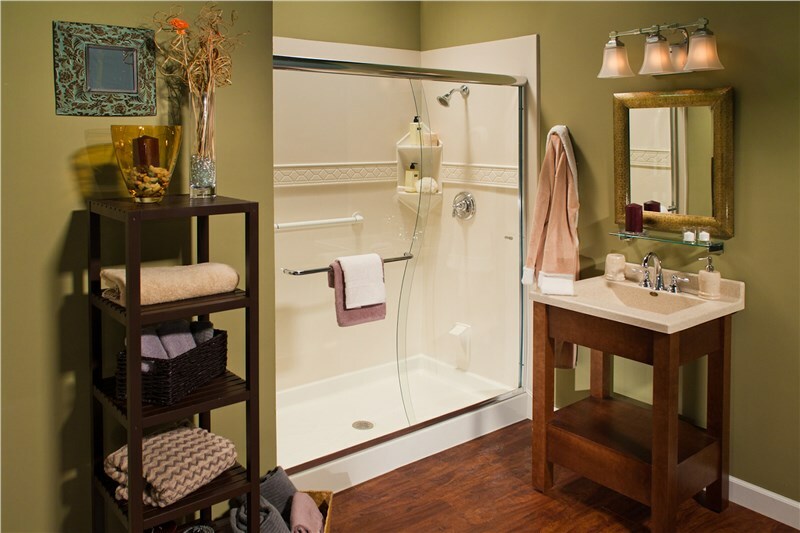 Whether you need to replace your shower with a tub or a tub-to-shower conversion, the process is remarkably easy! Step 1: Your conversion process begins when one of our certified installers comes to your home to take detailed measurements and photographs of your existing space. Step 2: Next, homeowners review our numerous design and color options for their bathroom conversion and choose the look that matches their taste perfectly. Step 3: Based on the measurements taken at your consultation, we then create custom replacement fixtures to be installed seamlessly into your existing space for an efficient bathroom remodel. A wide selection of styles, colors, and finishes matching any design taste. Numerous accessories including ADA-approved grab bars and built-in seating. Mold and mildew resistant materials for easy cleaning and maintenance. 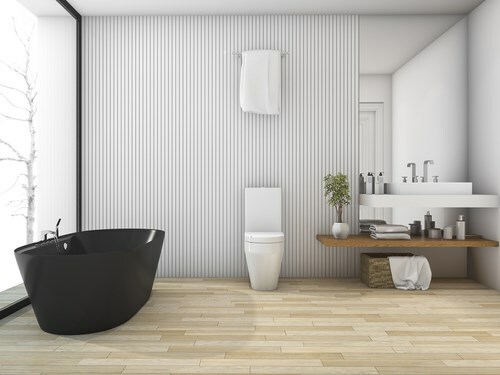 Don’t delay in getting a bathroom that works for you and your family. Contact the experts at Bath Planet to learn more about our easy and affordable bathroom conversions in Denver. Give us a call or complete the online request form to schedule a free, no-obligation consultation.